Lunna is using Smore newsletters to spread the word online. the History Behind the novel. 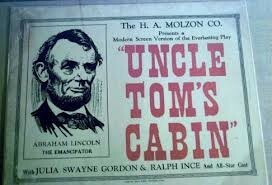 - Uncle Tom's Cabin was written by Harriet Beecher, in 1852. 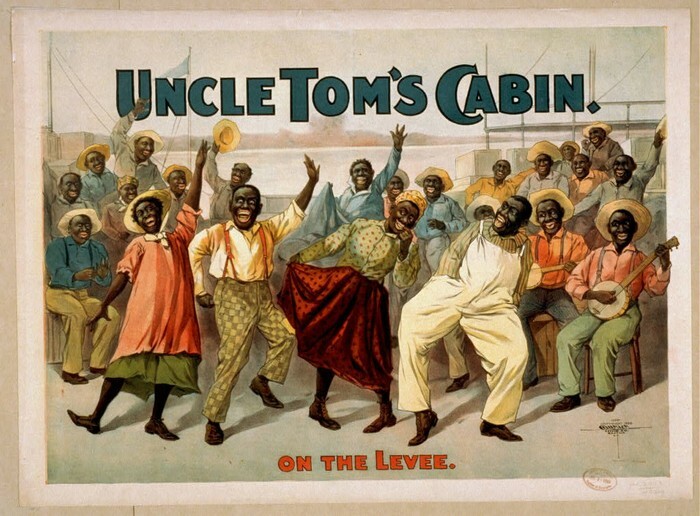 - The novel drastically changed how Americans would think about slavery, forever. -Not only did Beecher's novel demanded that the American government come through on their promises of freedom, and equality; but it also sparked the abolition movement, and the Civil War. -Beecher does this in her novel by calling on Americans to confront the issue of racial relations. - The title itself was a racial slur. - The novel sold 10,000 copies in the first week. - Within a years span, 1.5 million copies were sold. - The novel appealed to people all over the nation as both a protest novel, and work of literature. - Arthur Shelby, a Kentucky farmer, Comes close to losing everything. 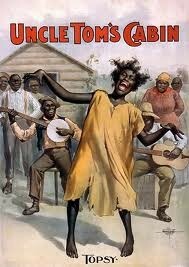 - He and his wife have a nice relationship with their slaves but they need the money. - The slaves are Uncle Tom and a middle-aged man with a wife and children on the farm, and Harry, the young son of Mrs. Shelby’s maid Eliza.